The new musical based on Jon Krakauer's bestselling 1996 nonfiction book Into the Wild will receive a private industry reading today in Manhattan. 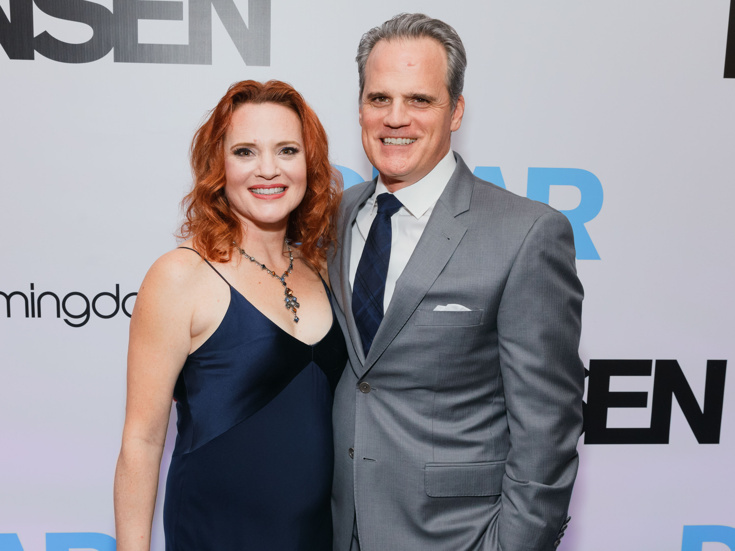 Obie winner Lila Neugebauer (The Waverly Gallery) is directing the reading, featuring a cast led by Dear Evan Hansen stars Jennifer Laura Thompson and Michael Park. Set in 1990, Into the Wild follows a young man who sets out on a journey just months after graduating from Emory University. He's donated his trust fund to Oxfam, abandoned his car and belongings and begun a cross-country odyssey that will ultimately lead him to Alaska. When he ventures into the Alaskan bush, he entertains no illusions that he is trekking into the land of milk and honey; peril and adversity are exactly what he is seeking and eventually finds. Joining Thompson and Park in the reading will be John Ellison Conlee (The Nap), John Cullum (110 in the Shade), Ryan Foust (Charlie and the Chocolate Factory), Amber Gray (Hadestown), Gizel Jiménez (Avenue Q), Nehal Joshi (All My Sons) and Ryan McCartan (Wicked). Into the Wild features a book and lyrics by Janet Allard (Fashionistas) and music and lyrics by Niko Tsakalakos (Pool Boy), with musical supervision by Brian Usifer and vocal arrangements by Angelique Mouyis. News on further development of the musical is forthcoming.